Are you a WhatsApp seller? There are many ways you can use the Facebook-owned messaging service. 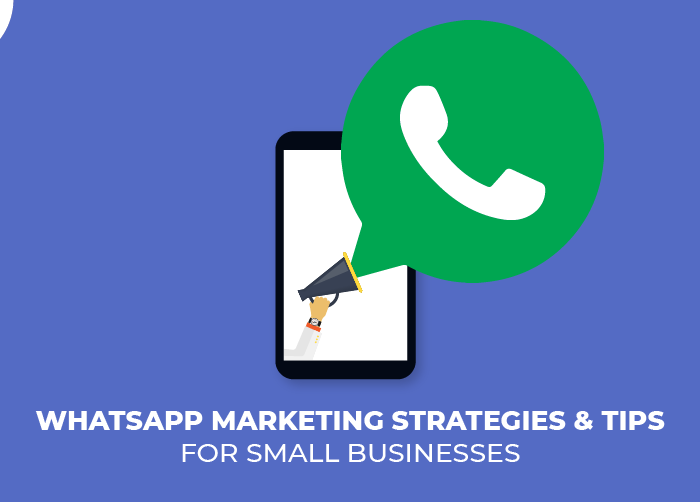 We have put together a list of free WhatsApp tools for businesses that you can use to grow online. Whatsapp groups are a great place to promote your services or products. You can form your own online sellers’ group or join one with an invite link. Think of it as a networking platform where you can not only post links to your service or product but also exchange business insights. 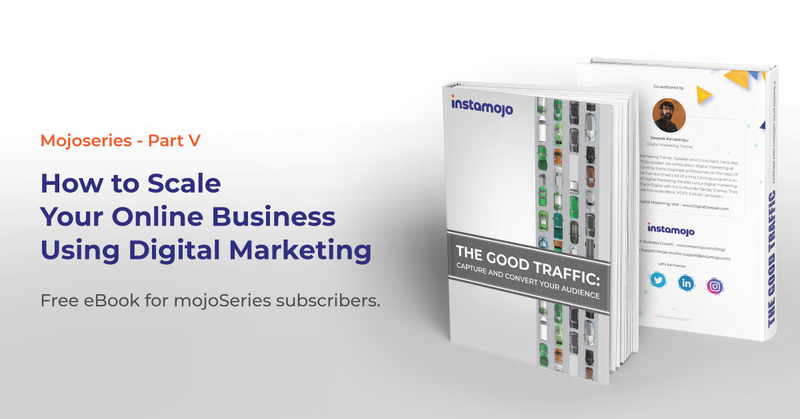 Instamojo has an active group of small businesses on WhatsApp. You can join us here. Want to send a personal message to everyone but don’t want to copy+paste it multiple times? Use WhatsApp Broadcast lists to send messages in bulk. Reach a big number of people with just one feature. See how you can use WhatsApp Broadcast here. The number of times a user logged in or out of Whatsapp and how long they were online. Notifications of when a customer is online. Time your customers are generally online. Export data to an excel sheet and more. This app can help you create new customer lists and help you send messages to customers by segmenting them on their availability. You can download the app here. Automate and customize your messages and response. Choose when to respond by detecting keywords in customer’s message. Choose contacts you want to respond to. Add replacements to current templates and more. Wouldn’t it be awesome if you could just update your status on WhatsApp and let the same update on all your social media like Facebook, Twitter etc? 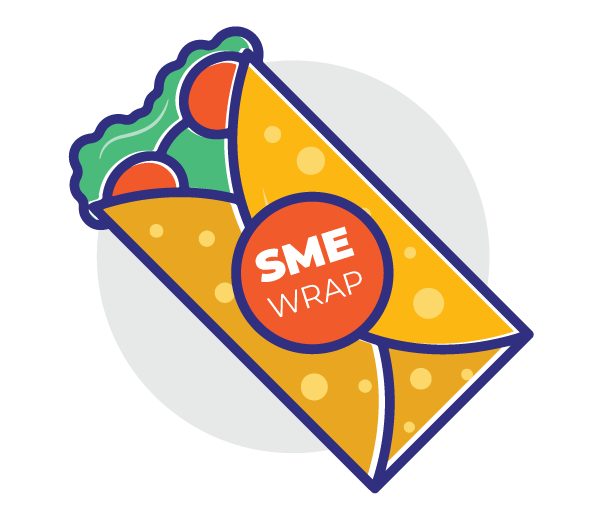 With this app, you can not only find ready-made, automated business status updates for your small business but also update the same on your other social media accounts. Get this app to share your customized statuses across the web. With this app, you can export contacts from WhatsApp into excel files and use them for SMS or email marketing. This app allows you to directly filter your phone contacts that use WhatsApp and creates a single file that you can use to upload in your SMS, Missed-call or email marketing campaign. The app is compatible on all your devices – phones and desktop versions. Want to find out ways to sell on Whatsapp? 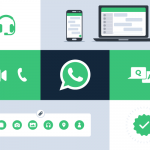 Check out how this guide on how to sell on WhatsApp. You can also sell directly on WhatsApp with Instamojo. 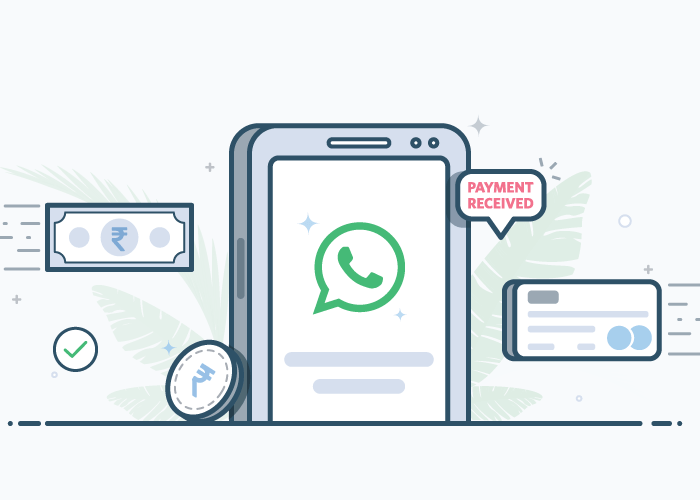 You can let anybody pay you on WhatsApp by sharing your payment link. Amazing..!! I am using Whatsapp last 4 to 5 years, but today came to know such features. LOl. Anyways thank you for the knowledge update. If any thing you can update about the content marketing? This is for beginners, keep checking the blog to get more updates. Thank you for explaining WhatsApp business tools clearly. I like the Auto responder tool.